Last week, the Duke of Cambridge was at the Charity Commission's Annual Public Meeting. There, he spoke about the importance of charity organizations and how his parents' activities inspired him to support them. During his speech at the event, he said he was also “encouraged of late by the examples of real willingness to work together.” He added that the seven charities coming together to help the victims of the Grenfell Tower fire and two bowel cancer charities were instances that inspired him. While pointing out the growing number of charities in Britain, the prince highlighted the importance of organizations coming together to prevent possible confusion for donors. It's no news that Princess Diana inspired her boys. Sure, they are royalty, but the princes' late mom made sure they also saw the other side of life. And this included taking her sons to visit homeless shelters. I remember being taken by my mother to a homelessness shelter at a young age, her explaining to me why the people I met there matter; why no society can be healthy unless we take other people seriously. The Duke of Cambridge this morning delivered the keynote speech at the Charity Commission's Annual Public Meeting. 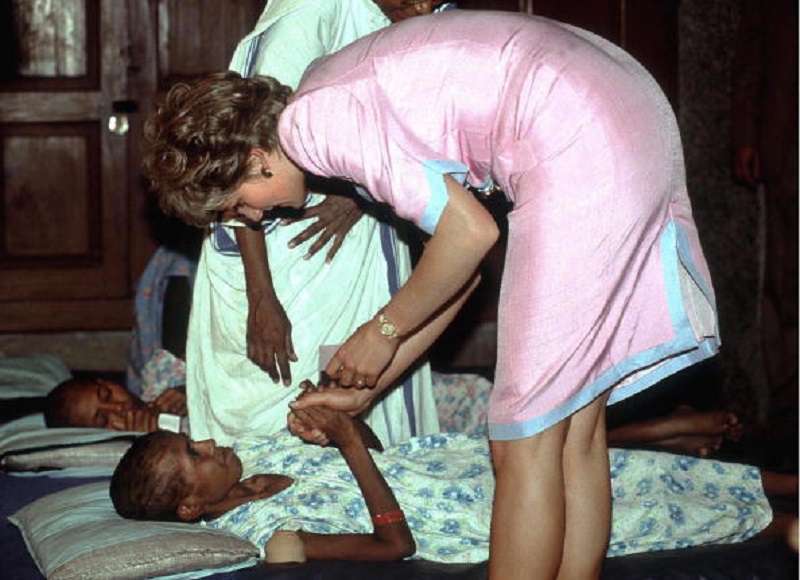 "Supporting charities is at the heart of what I - and the whole Royal Family - do... Some of my earliest memories relate to times that my parents spoke to me or - even better - showed me what it meant to have both privilege and responsibilities. I remember being taken by my mother to a homelessness shelter at a young age, her explaining to me why the people I met there matter; why no society can be healthy unless we take other people seriously... As a young child, I recall evening after evening my father's diligence and compassion as he applied himself to answering thousands of letters and reading endless reports in order to stay on top of his ambition to do all he could to help the underprivileged." Read the full speech on The Royal Family website. The father of two and one more on the way also recalled watching how his own dad showed the traits of diligence and compassion as he worked on his ambition to help those who were less privileged. 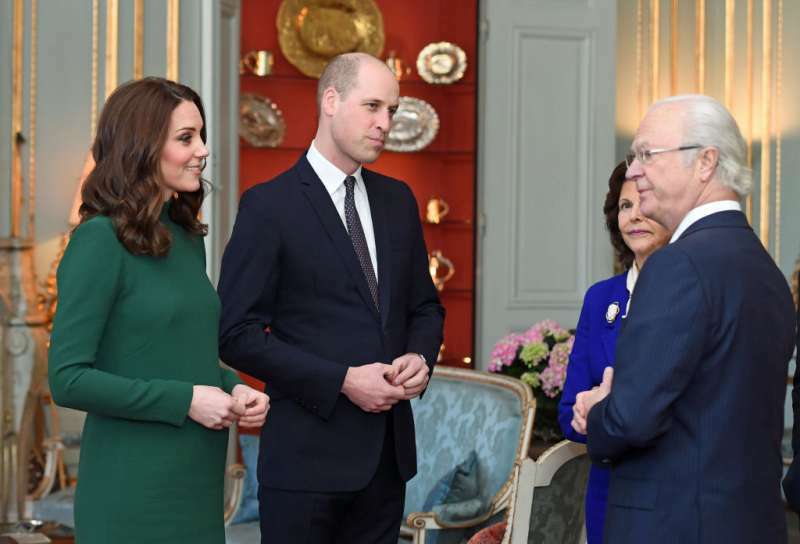 In addition to attending the charity event, Prince William and his pregnant wife, Kate Middleton, also recently visited the Swedish royal family. Ahead of their scheduled lunch together, the couple posed for pictures with the family. 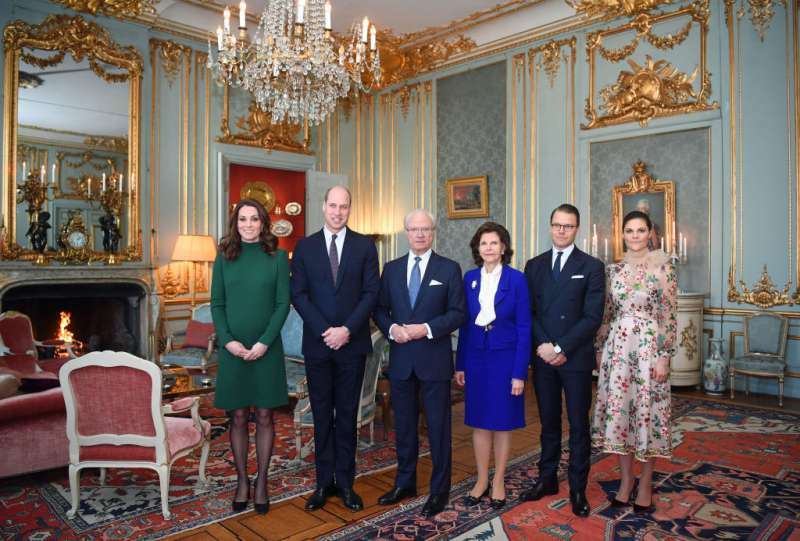 King Carl KVI Gustaf and Queen Silvia, Crown Princess Victoria, and husband Prince Daniel were there to welcome the British royals. 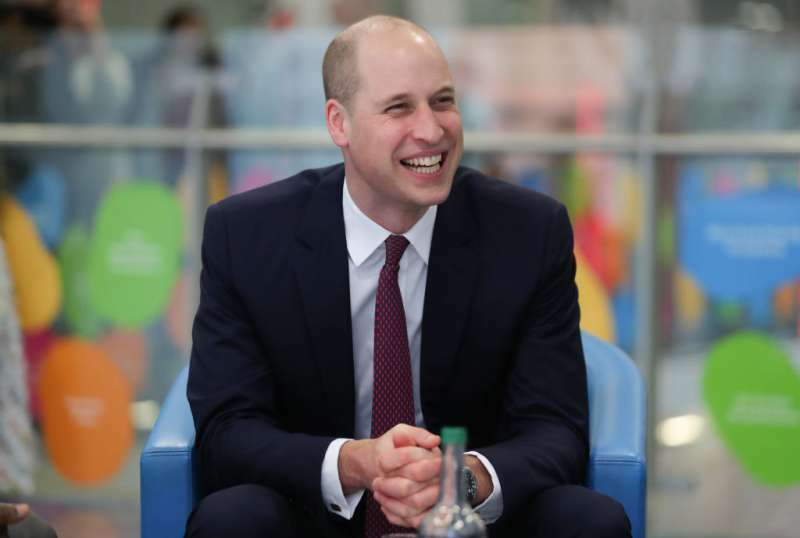 We imagine that, just as he was raised, Prince William would also bring up his children to understand and develop the spirit of helping others.